Ladies and Gentlemen, lend me your ears, for we are on the verge of a travesty. SUV sales have impacted badly on the old D-segment saloon. In fact if it wasn’t for the fleet market, the family sedan would be in serious trouble. 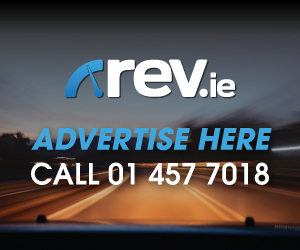 In the past big family cars such as the Avensis, Mondeo or Passat adorned the bulk of Irish driveways. Now, on those three or four square metres of tarmac or cobble sits an SUV. It’s not that our lifestyles have altered so greatly that we, as motorists, suddenly find ourselves requiring a Sports Utility Vehicle. We haven’t all taken up surfing or kayaking. 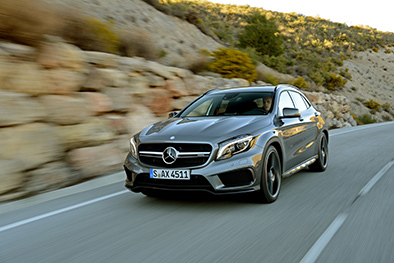 As I see it, it’s been a combination of two factors which have led to the growth in SUV sales. Firstly, it’s the good old ‘Keeping up with the Jones’ scenario. Pull up to the lights and discover that the driver next to you is looking down on you from their lofted height or worse still your neighbour, as you simultaneously leave your driveways in the morning. Next time around, you’re going to want to buy something that will allow you look them in eye. The second factor is the car makers fault. 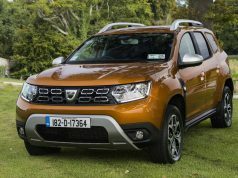 After the huge success of the early crossovers, every manufacturer flung themselves down the SUV route. Who can blame them because there is a shed load of money to be made; even the number crunchers at Lamborghini want a piece of the action. But let’s face it; SUV’s are not exactly aesthetically inspiring. We need more than crossovers; we need the D-Segment. In the age old battle of want and need, between form and function; the potential to satisfy both demands equally sits firmly with the family sedan. The Peugeot 3008 – the current Irish Car of the Year, is a wonderful SUV and it had my vote last year. But when I first saw it, did I immediately want one? The answer is no. 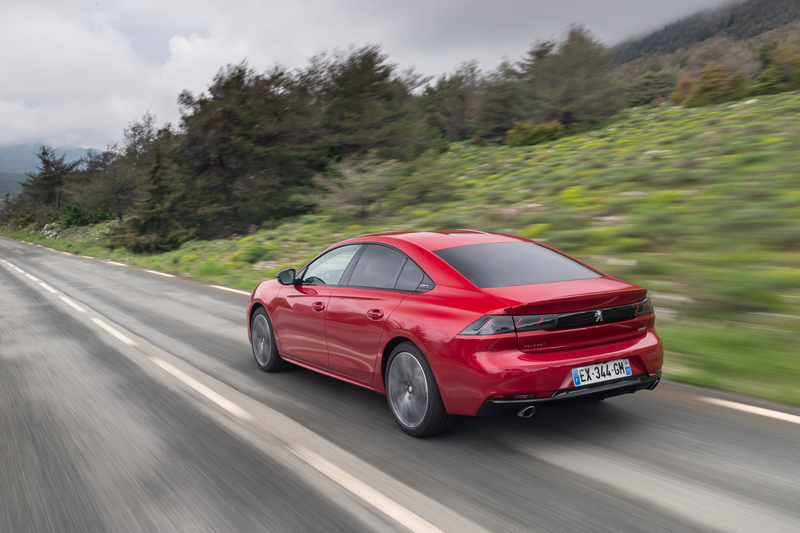 However, the new 508 is a different story. 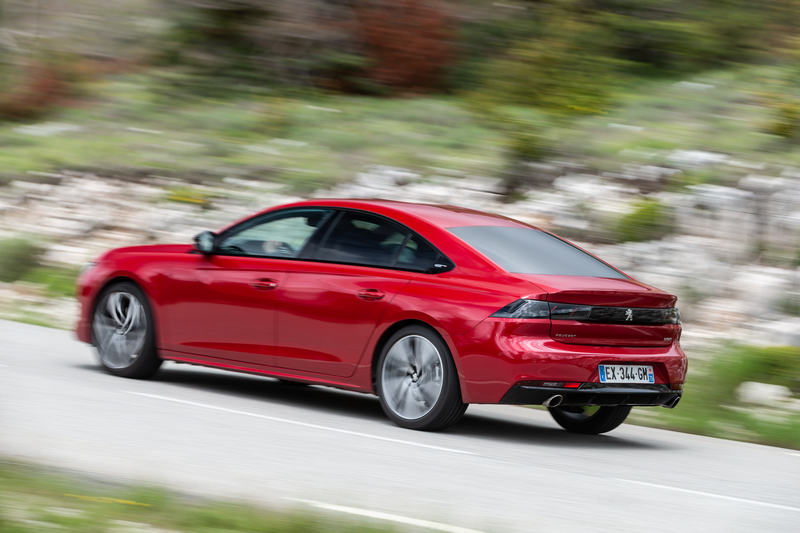 I’ve been to Monaco for the international launch of the new 508 and I can tell you that what was formerly a decent, old-fashioned three box saloon; is no more. In its place, sits a successor; a sharp looking modern five door fastback sedan. 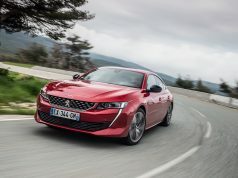 In fact, the new 508 is undoubtedly one of the best looking sedans I’ve seen in years. Peugeots designers have delivered in spades. 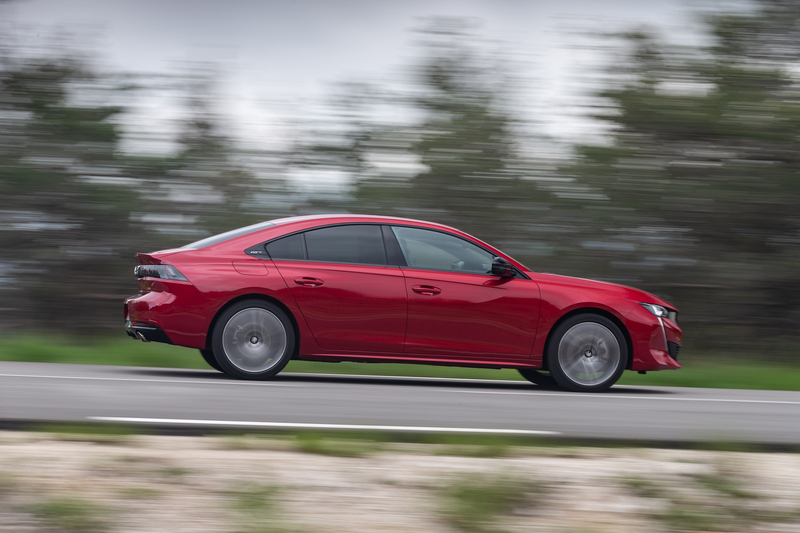 From the chequered grille and sabre-toothed LED daytime running lights to the frameless windows and the subtle upward flick on the boot lid; it’s an attractive car from every angle. The test car – dressed in metallic red and accessorised with 19” alloy wheels, certainly looked at home on the streets of Monte Carlo. The cabin is even more impressive. The latest incarnation of Peugeots i-Cockpit has been assembled using some very fine materials. 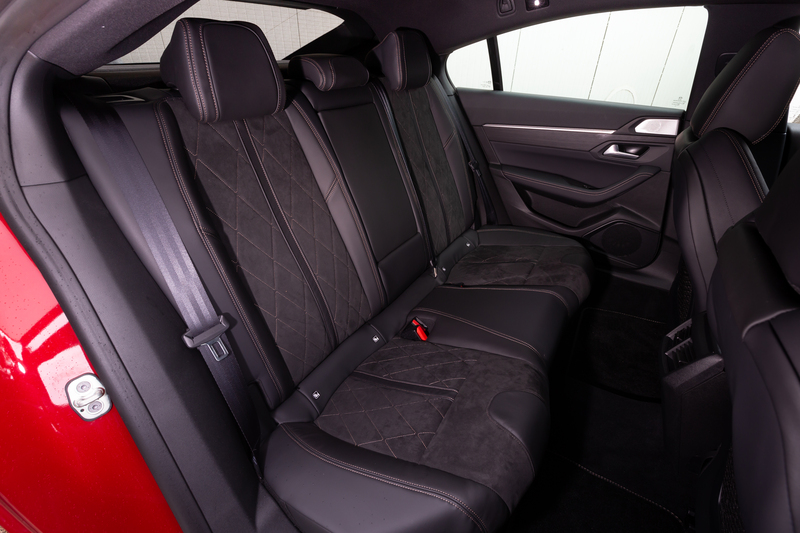 Perhaps some of Peugeots competitors should take note because it’s a wonderful combination of textures and finishes that engages the occupants throughout even the longest of journeys. It’s not shy on technology either. There’s a 12.3-inch configurable instrument cluster as well as touchscreen in the centre console which ranges in size from 8” to 10” depending on the model. Whilst it is spacious up front, rear headroom is marginally sacrificed for the slopping roofline, as is visibility through the rear window. Boot capacity is just short of 500L with the rear seats in place and over 1500L when they’re dropped. Either way the hatch-back style tailgate allows for very easy access. Initially the 508 will be launched with three engine options before a hybrid variant is introduced late next year. The big sellers will undoubtedly be the two BlueHDi diesels – a 130bhp 1.5 L or a 180bhp 2.0 L. However there is also a hugely impressive 1.6-litre PureTech petrol. Only the 130hp 1.5-litre BlueHDi will be available with a six-speed manual. 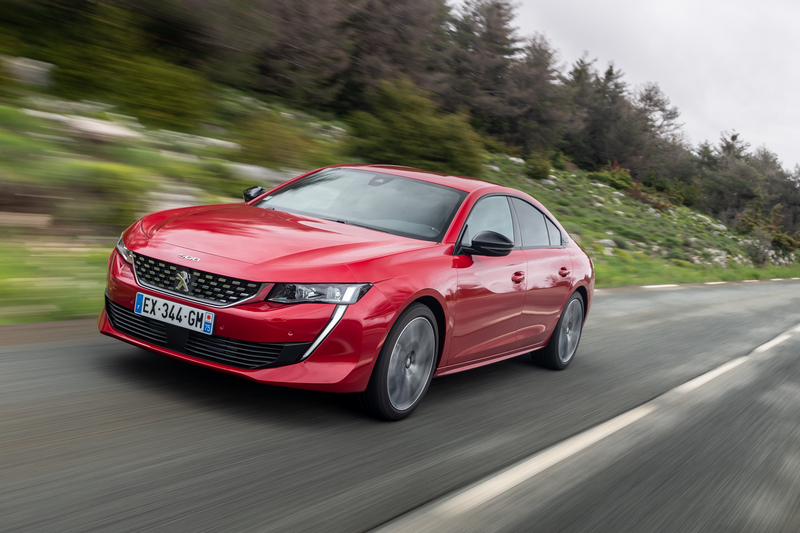 Peugeots smashing new eight-speed ‘EAT8’ automatic gearbox accompanies the others. The PureTech petrol is available with two power outputs. The 225 bhp engine in the ‘GT’ test version was smooth and brisk. 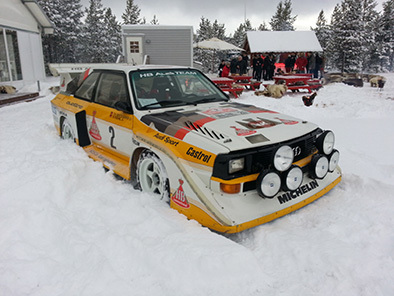 Alternatively there is also the 180bhp version. 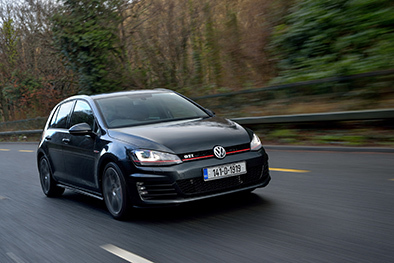 Steering was direct and responsive, the new multi-link rear suspension featuring variable damping control allowed me sweep through the high Alpine bends of the test route with confidence. This combination of the keen handling and composed ride, provide the perfect argument against the cumbersome SUV which your neighbour is most likely driving. 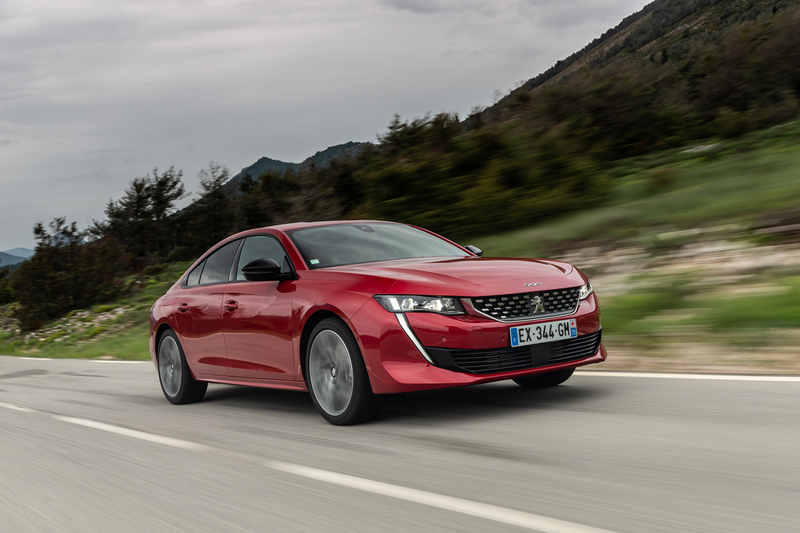 It’ll be later in the year before Peugeot have the Irish pricing or specs for the new 508 and needless to say these will be absolutely key to its success. 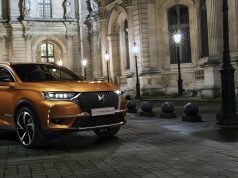 Hopefully Peugeot can get the balance just right because after giving us the SUV of the year last time out, they may well have now given us the very reason not to drive one. But how easily can the consumer be convinced to pull back from the brink? Not seeing far greater numbers of the new 508 on our roads, than the old 508 it replaces; now that would be a travesty!